The team signed the centre to a one-year, $1 million contract. The contract will be pro-rated over the remainder of this season. 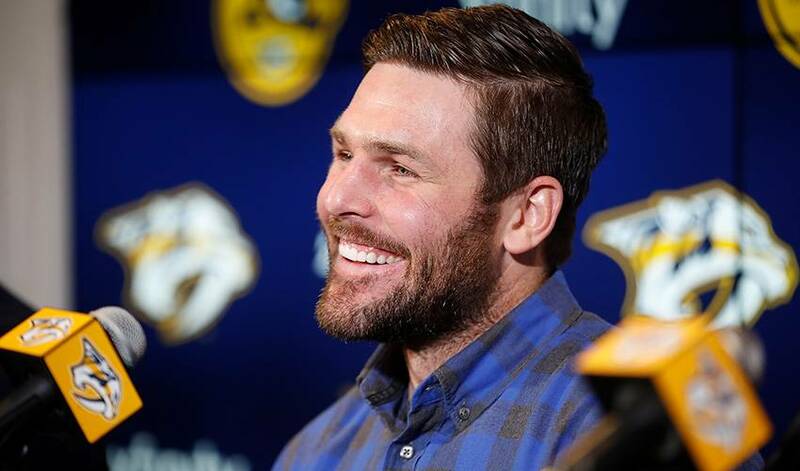 Nashville Predators forward Mike Fisher has made his return from a brief retirement official by signing a one-year, $1 million contract for the remainder of the season. Fisher had announced Jan. 31 that he was planning to return to the Predators. The 6-foot-1 centre had announced his retirement in August.